Put Your Small Business on the first page of Search Engines… So naturally curiosity will kill the cat… as Search Engines to me always seemed to be an awesome cat and mouse tool… Could this really be done...? Your Domain name is most things, the be all and end of all of it all. Avoid long domain names. Simple Domain names that encompass your business framework and the design of your business. You can opt for many different types (.com - .co.za - .biz - .info etc). Menus and Articles and how they relate or function around your programme. Request access to the Back End of your website. Also of benefit is the critically important Meta Data and Keyword inputs. 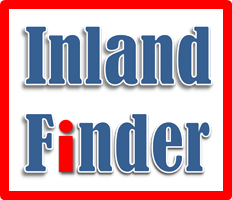 The result… completely satisfied clients… Inland Finder allowed ordinary individuals and businesses the opportunity to be found online and networked to millions worldwide at any given time. Spread your Pages across all Social Networks (Facebook – Twitter – LinkedIn – Pinterest – Google+ - etc.). You could try setting up a google+ page for your business or understand how to get maximum benefits from your facebook business pages. HTML Markups are the end part of your address links… Try and keep them consistent as this will help your overall SEO in the future. 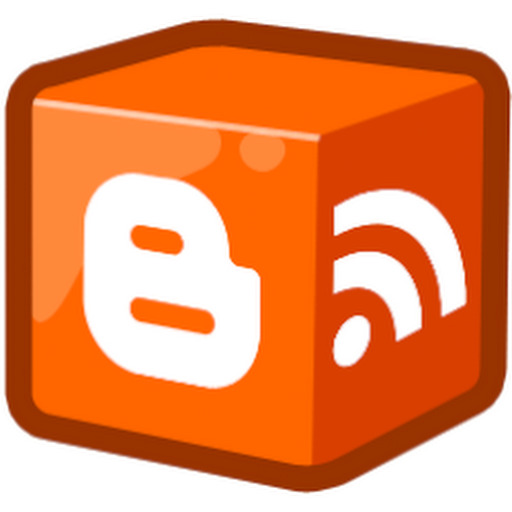 Link your blog to your social networking and spread your pages across all social networks. Not all networks will grow at the same rate. Always prioritize growing your smallest network first. Make use of the provided analytical data tools to assess growth and post reach. Invite friends and people of similar interest which will in turn grow into communities over time.